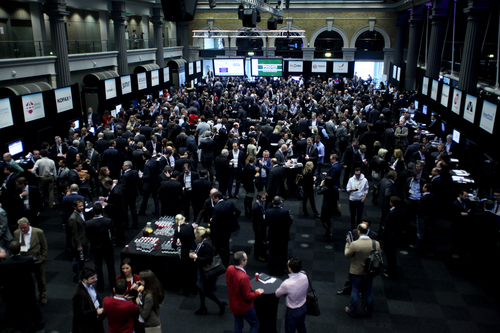 InvestUp (known simply as Up) launched at FinovateEurope earlier this month. 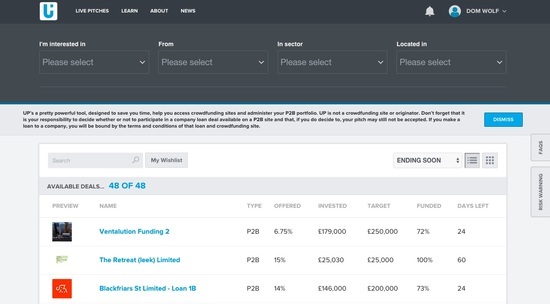 The UK-based startup offers investors a single place to search for, invest in, and track multiple investments across numerous crowdfunding sites. 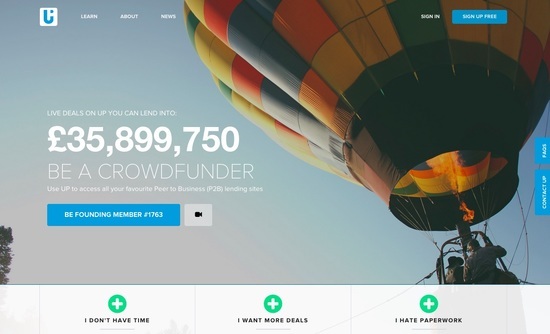 The 13 crowdfunding sites aggregated on the Up platform benefit by free access to more investors. 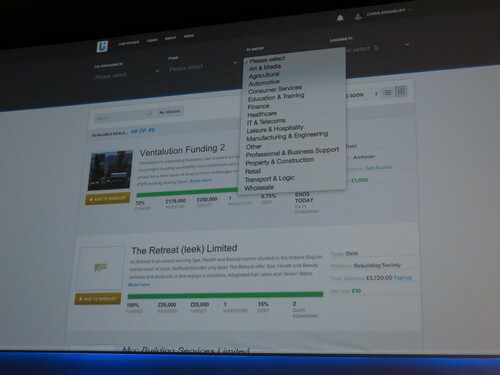 The startup generates revenue from financial services advertising. Up currently offers business loans and will soon launch equity and personal lending options. Eventually, it plans to build an auto-invest feature, offering a “set it and forget it” approach that automatically invests users’ cash, according to their preferences. 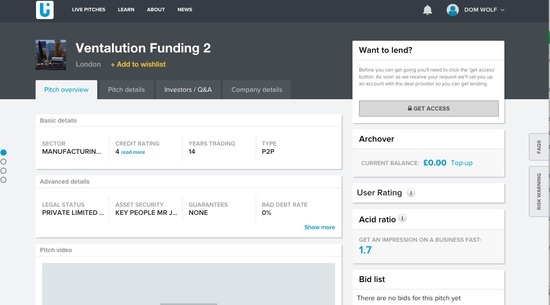 Up debuted its crowdfunding supermarket at FinovateEurope. 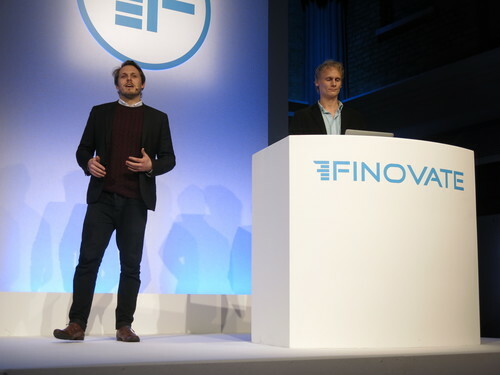 The live demo video will be available in the Finovate video archives later this week. investUP’s platform serves as a single point for U.K. investors to access the crowdfunding market. investUP offers a centralised access point to the entire United Kingdom crowdfunding market, and includes deals originated by traditional finance providers. Current investor pain points: Searching for the best deals on all the different sites is time-consuming, and the post-investment experience is lacking. investUP makes it possible for client investors to have just one account and manage one portfolio, whilst still accessing and investing on all their favorite sites.